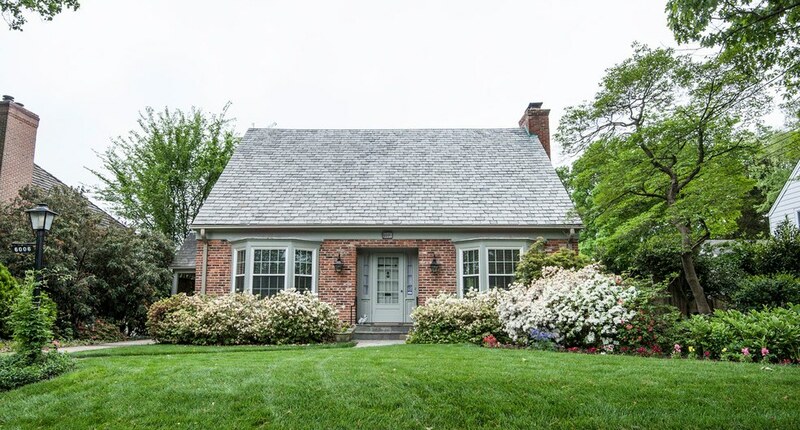 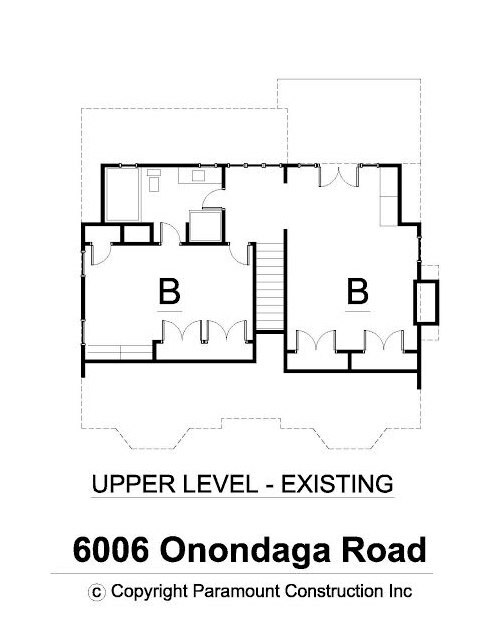 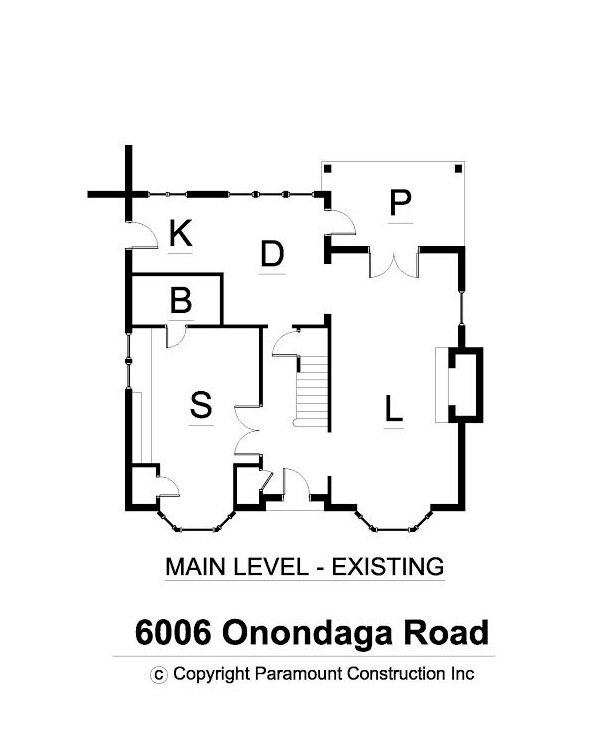 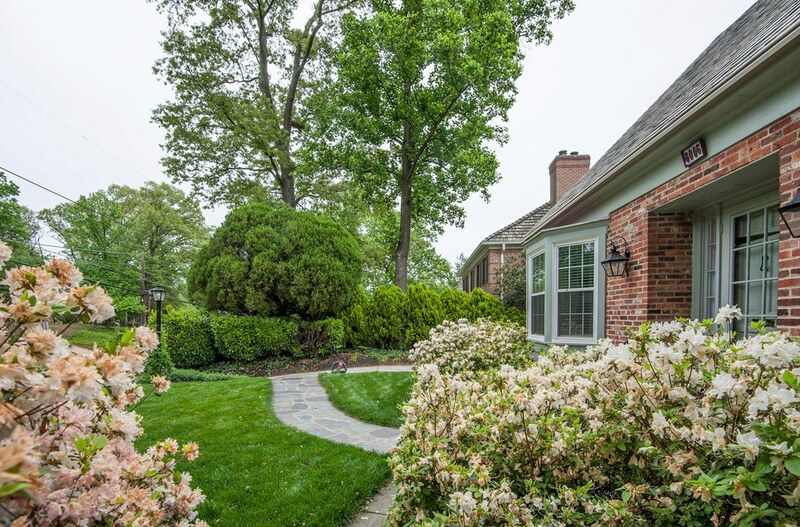 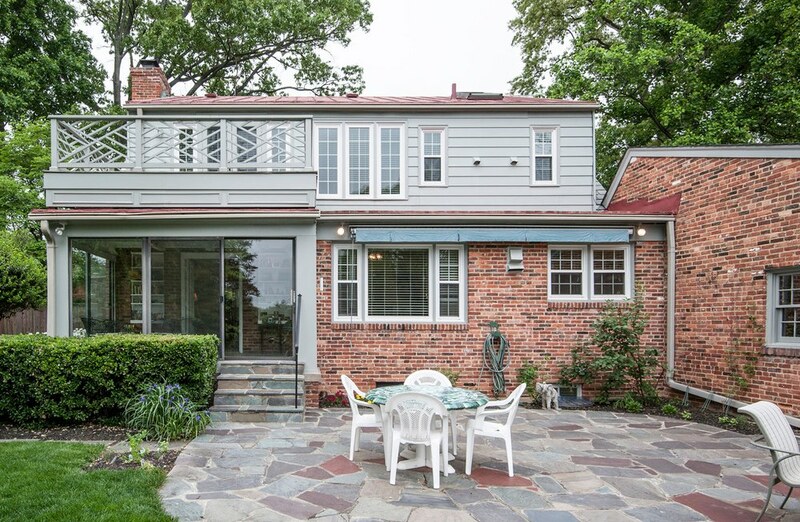 6606 Onondaga Road Bethesda – BRAND NEW LISTING OPEN HOUSE MAY 18 1 P.M. TO 4 P.M. | THE LARGEST LIST OF NEW HOMES AND BUILDING LOTS FOR SALE IN BETHESDA, CHEVY CHASE AND WASHINGTON D.C. ! 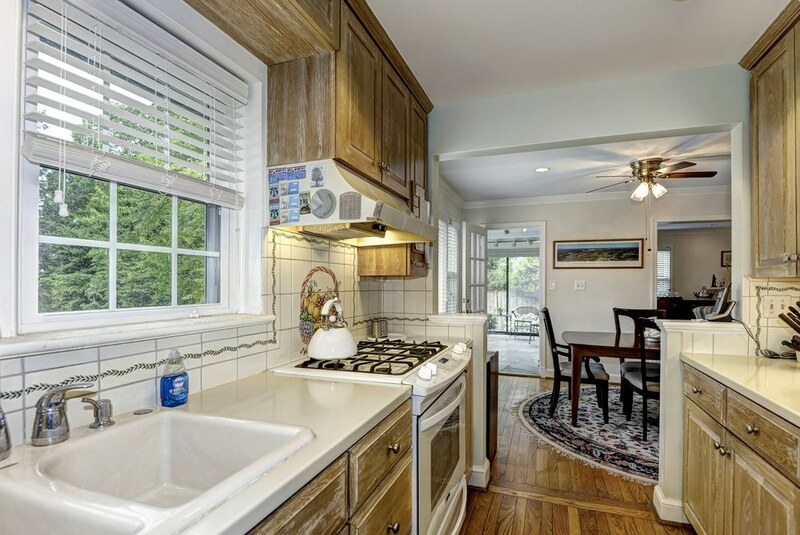 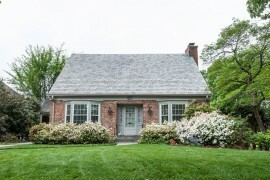 6606 Onondaga Road Bethesda – BRAND NEW LISTING OPEN HOUSE MAY 18 1 P.M. TO 4 P.M.
Charming cape cod with first floor guest suite. 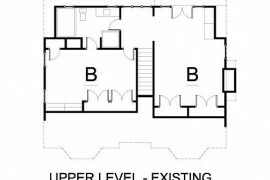 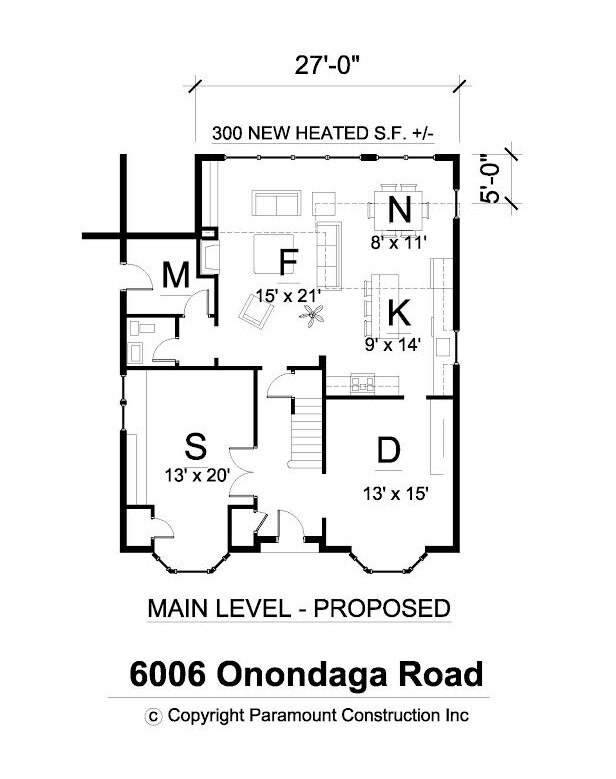 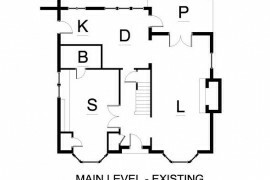 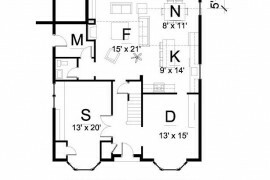 Three bedrooms and three full baths. 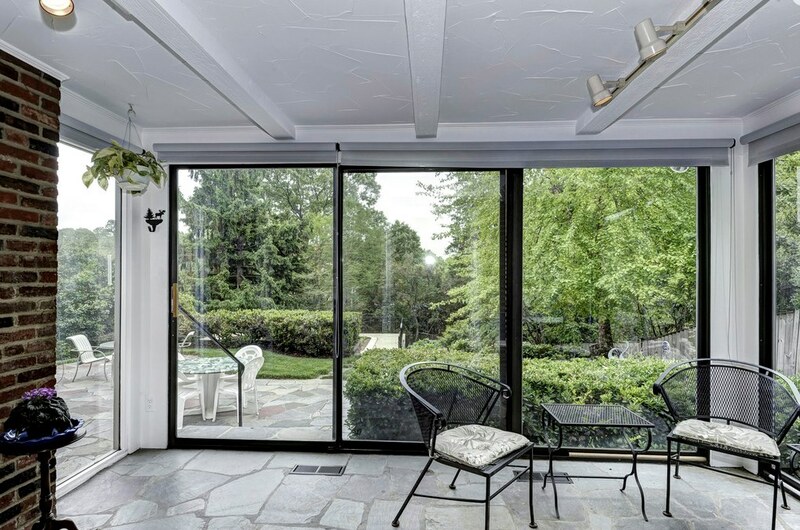 Relaxing patio to take in the expansive private unobstructed views of nature. 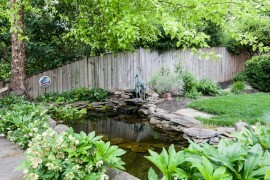 Large 12,000 plus square foot lot. 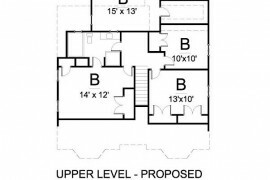 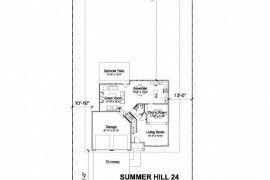 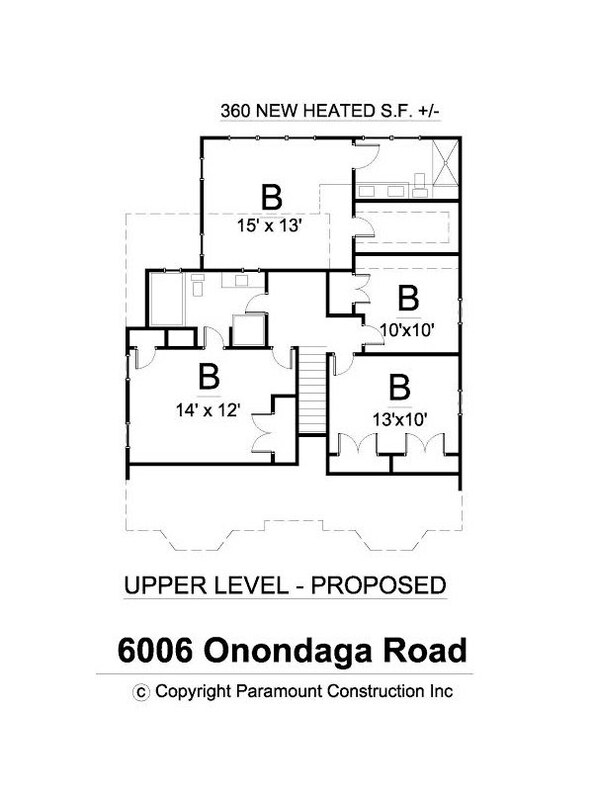 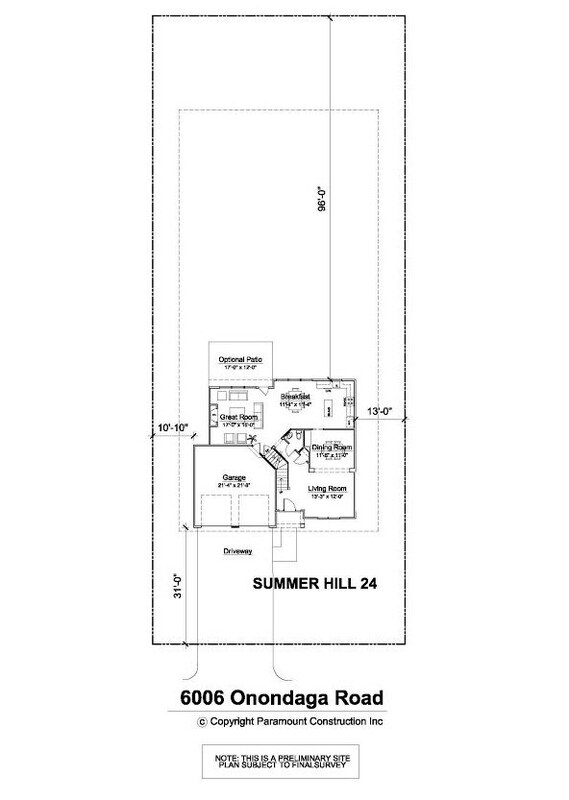 One car garage and plenty of space to expand or for outdoor entertaining. 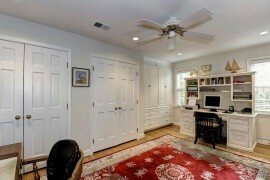 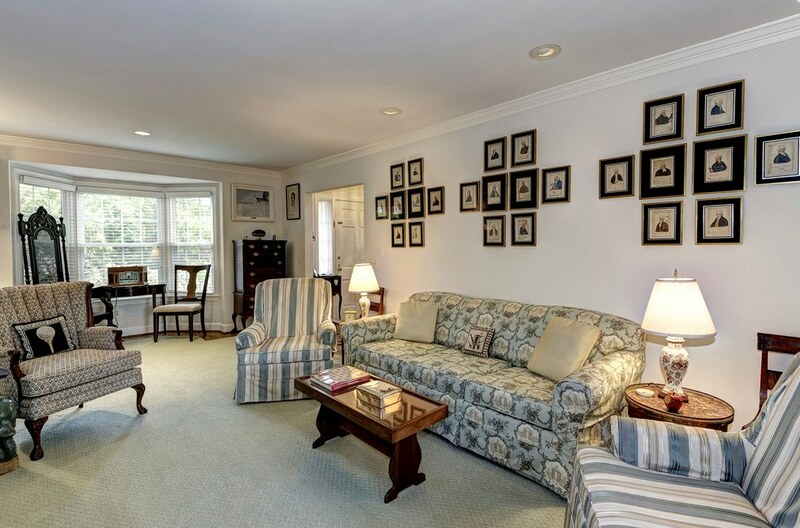 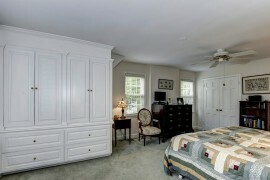 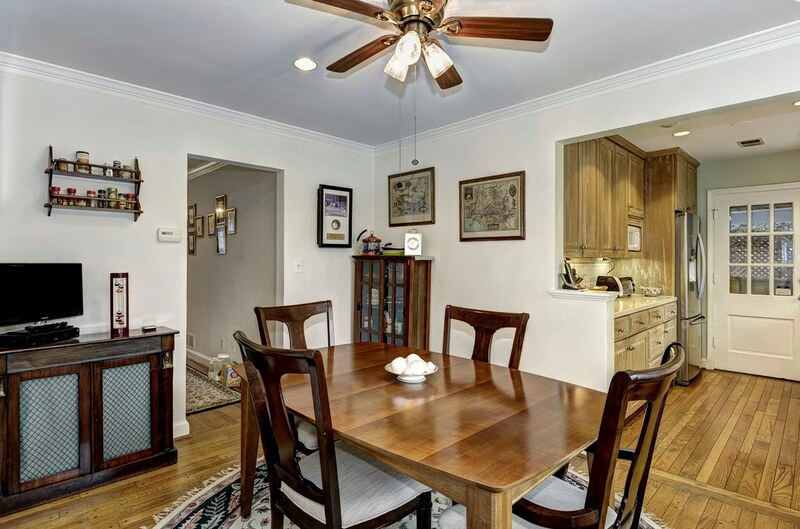 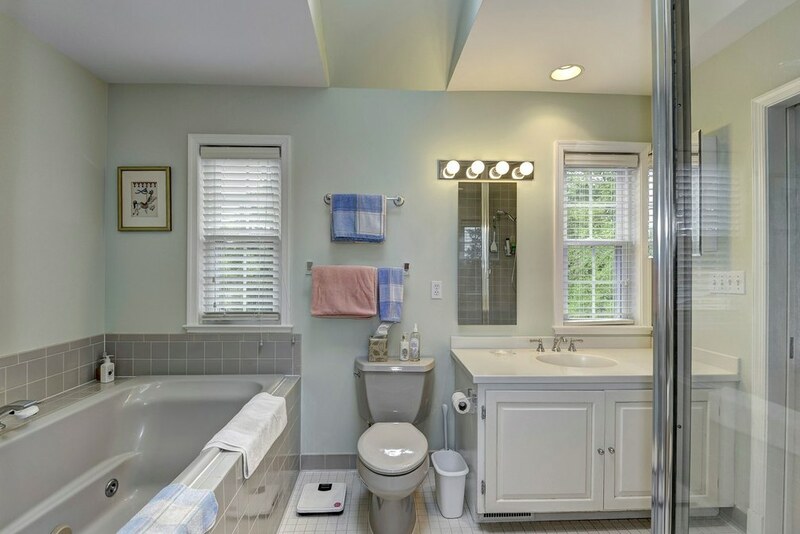 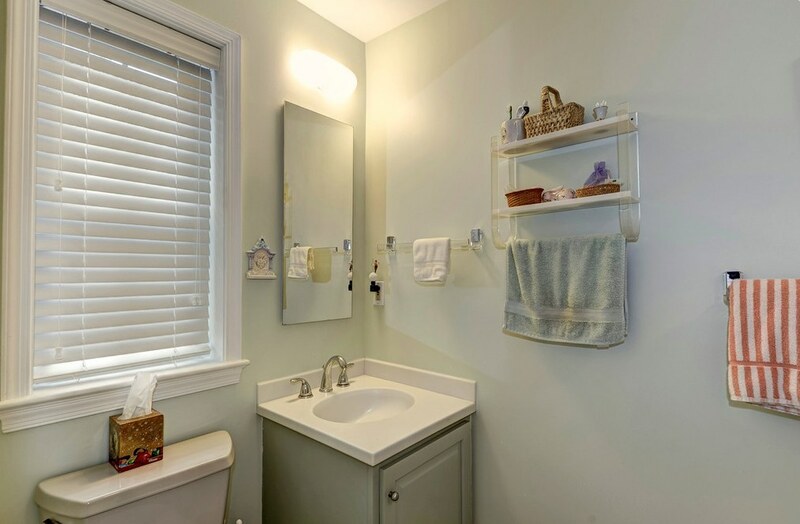 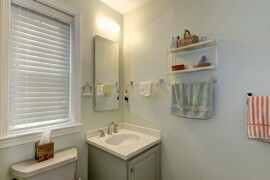 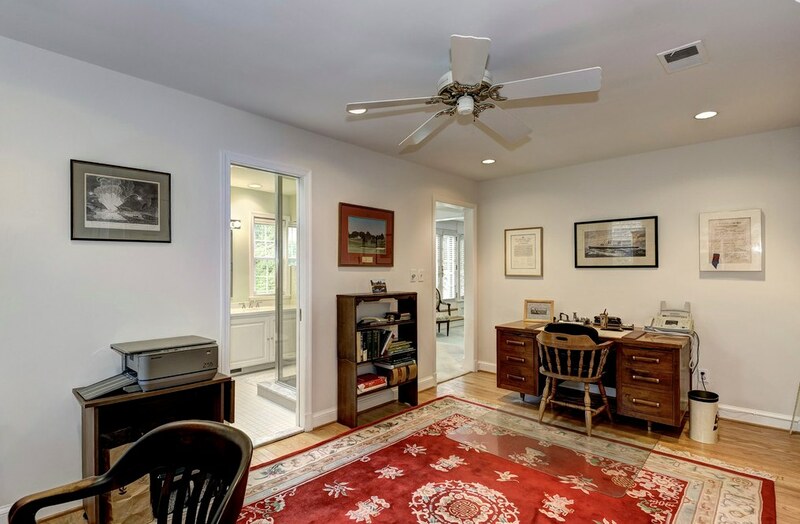 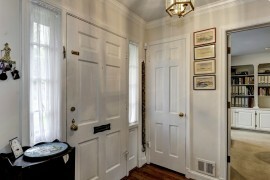 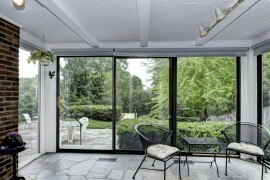 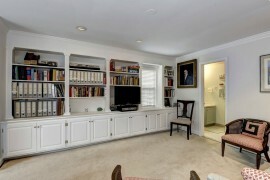 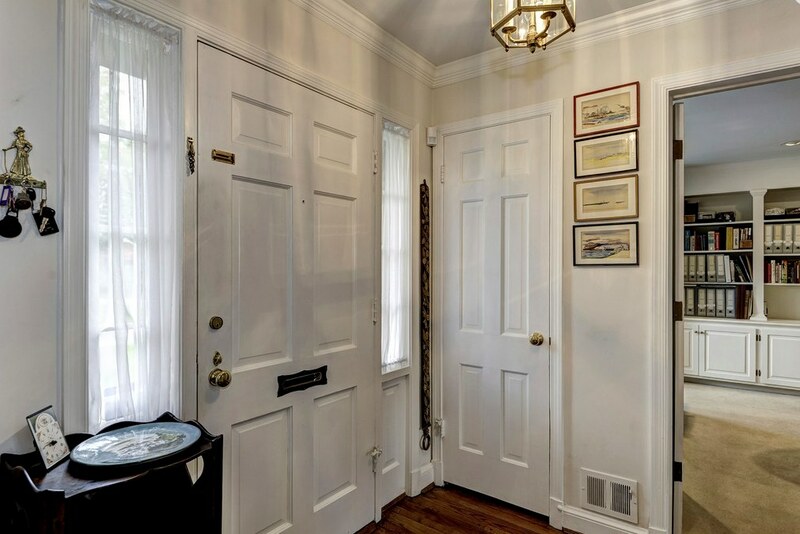 Close to downtown Bethesda, Glen Echo, Georgetown, Sibley and Chevy Chase.